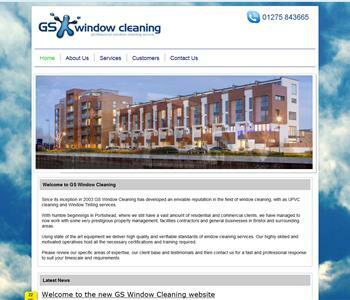 Our websites are bespoke to our customers' exact needs and requirements. If you want a simple site with only several pages, or a large enterprise-level site with the ability for you to adjust your content on an immediate basis as your requirements and your business change, we can provide just what you need. 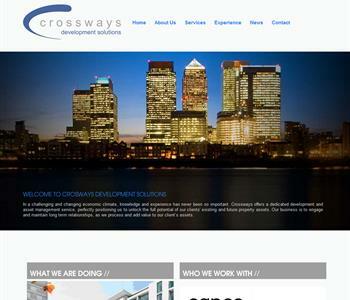 Just a few examples of some of our recent sites are shown below. The government put an objective in place that all schools should be able to electronically communicate with the public by 2011. 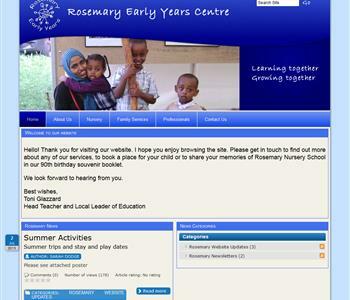 With this in mind, the school contacted us to design and develop their website. Key to the success of the project was allowing all teachers to control their own pages and content. 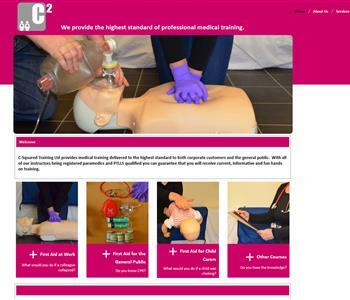 We conducted user training workshops to ensure the teachers were able to easily control their own pages and we ultimately delivered a fully functioning Content Management System that enabled staff of all levels to have appropriate access. Avent Vouchers make parents' and employers' lives considerably easier by providing a service that makes childcare vouchers simple. 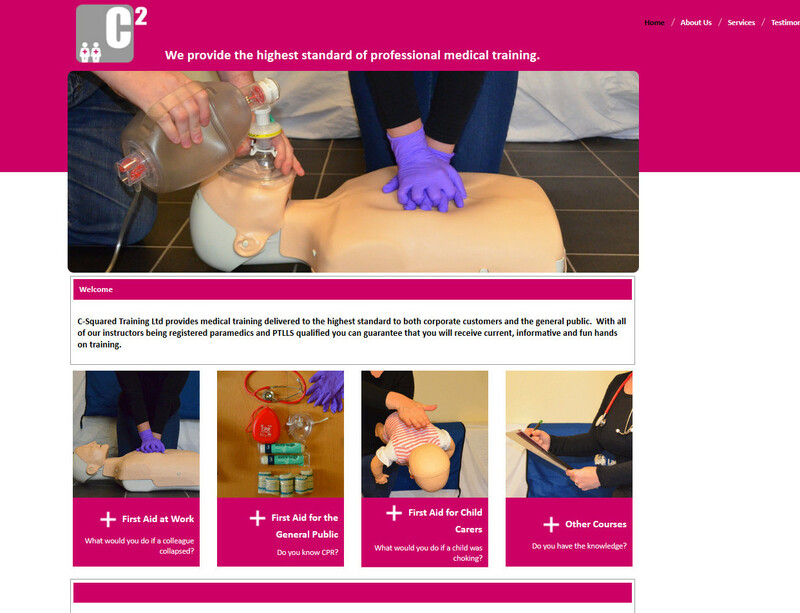 The requirements for their website were relatively straight forward - professional, very easy to use with simple navigation. Hayward Consulting have recently set up their business in South Wales. After successful independant careers they decided the time was right make their mark. 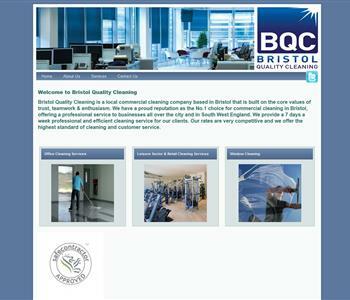 They understood the importance of having the right on-line presence and asked us to work with them to design and develop their website. They wanted the ability to control their own content and a site was built for them and has enabled them to drive their business forward and keep the site up-to-date and credible. We are very proud that they chose us to work closely with them during such an important phase in their business. Tom David was a very successful rugby player and has managed to convert his success to the business world. He has dedicated much of his time to assist in a lot of fund raising and charity work. He has also proven to be in high demand for his after-dinner speaking services. 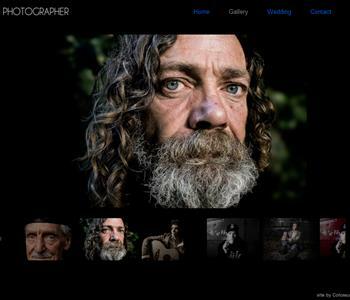 With that in mind he wanted a simple, friendly, humourous and rich looking website that portrayed his services, experiences and was an easy way for people to contact him. Tom prefers to contact us for any updates to the site, which we perform for him when he needs anything updated. The owners of the site are avowed conservationists and are permitting much remedial environmental work to be undertaken in conjunction with Natural England through the Higher Level Stewardship Scheme. The driving requirements of this website were ensuring that the appearance was appropriate, key information was quickly accessible and that the registration process was simple and and unobtrusive. We were able to meet all of their key requirements and also exceed their expectations by giving them a solution that allowed their staff to be self-sufficient and control all of the site content. Given that they are a charity they also had a budget to operate within. 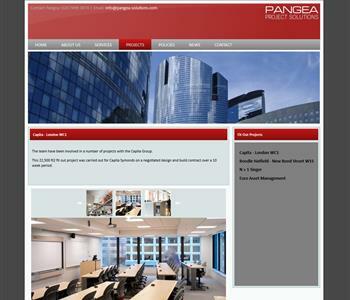 We worked closely with them to meet all of their key requirements and completed the project on-time and to-budget. 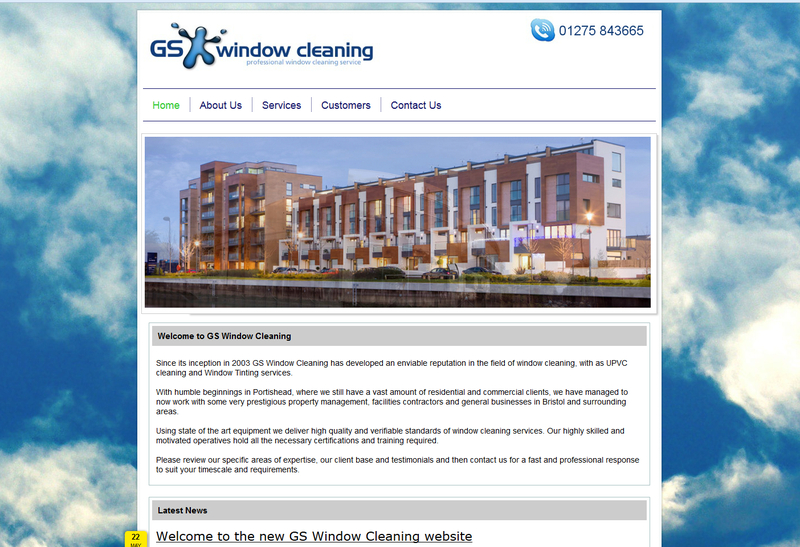 We are very pleased to say that they are thrilled with the site and we continue to support them when required. 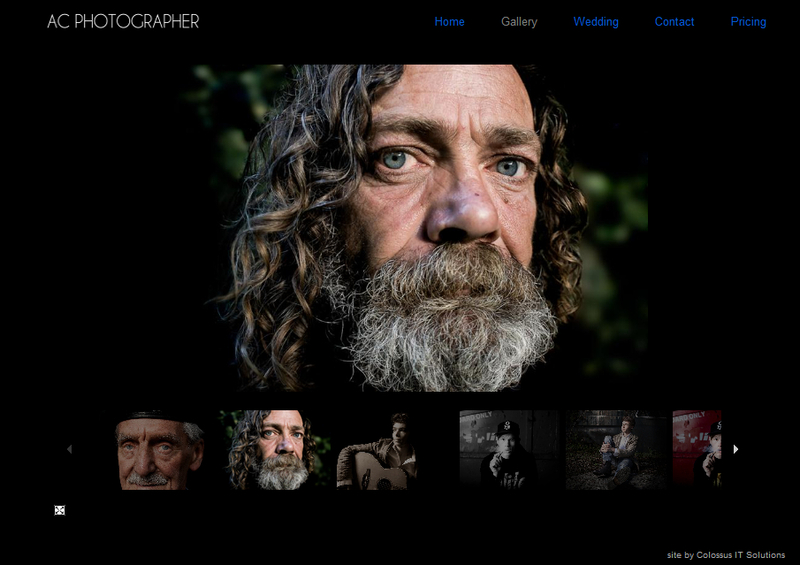 AC Photographer wanted a slick and artistic site to showcase a gallery of portraits and wedding photography.